A Hardback history of whaling on South Georgia by Professor Bjorn Basberg. 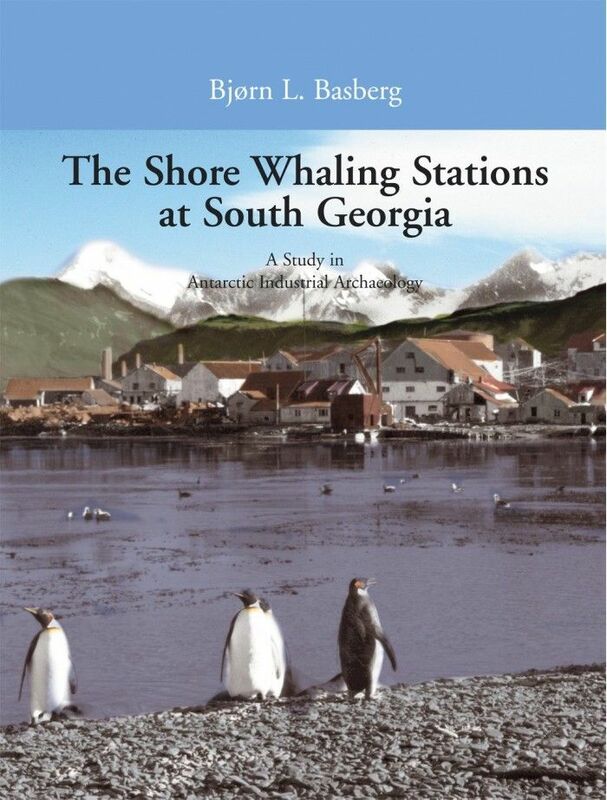 This book brings together two esoteric topics: whaling and industrial heritage on South Georgia. The story of whaling, with its gross overexploitation of stocks and cruel methods of killing, is not a happy chapter in human history. Prof. Basberg writes that although the story did not have a happy ending it is also one of exploration and adventure. There is an appeal in the stories of human ingenuity and courage that found ways of despatching and processing such huge creatures often in adverse conditions far from home. 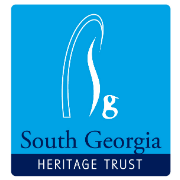 These whaling stations were small communities of men who lived and worked in such a harsh climate on South Georgia.